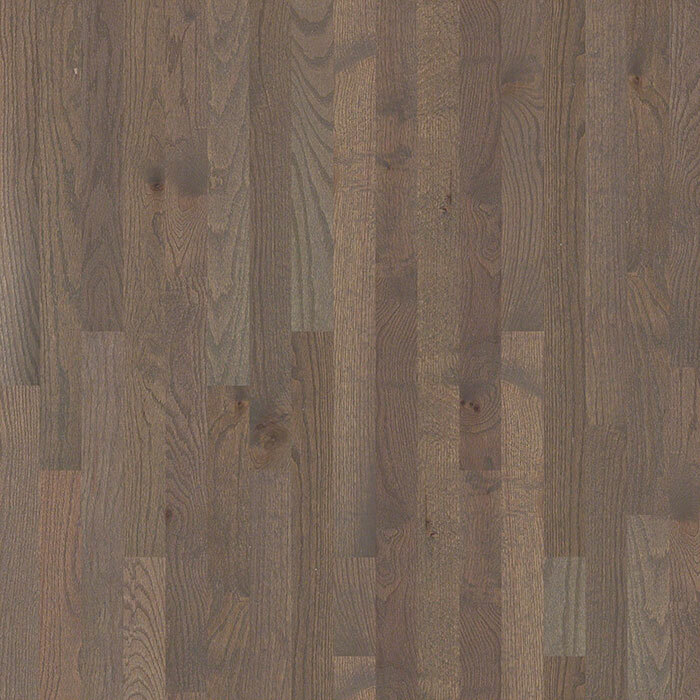 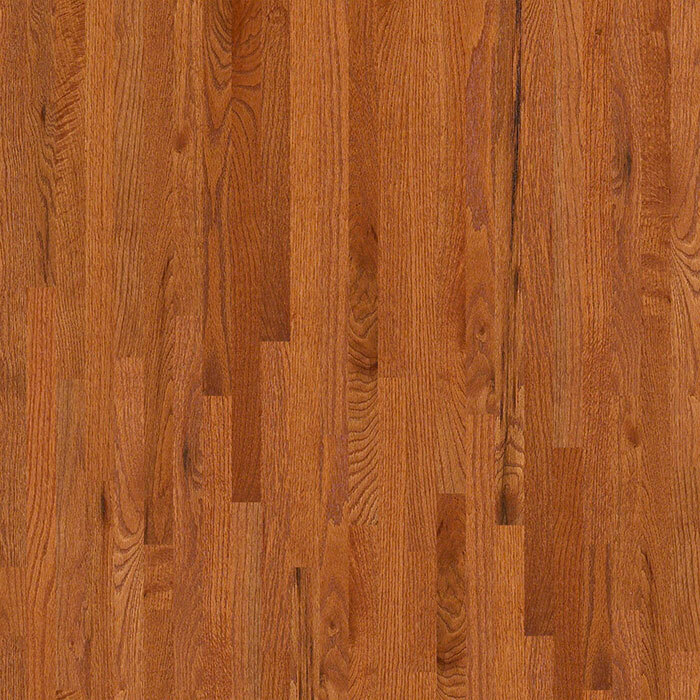 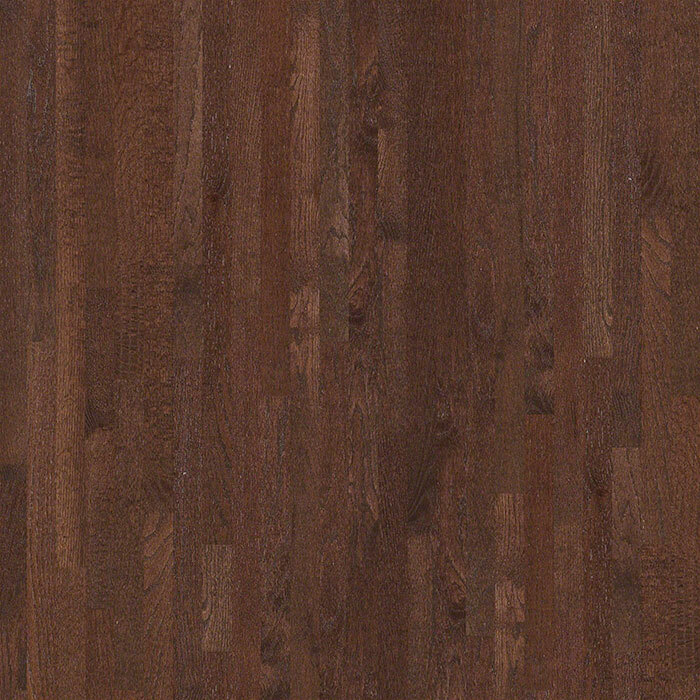 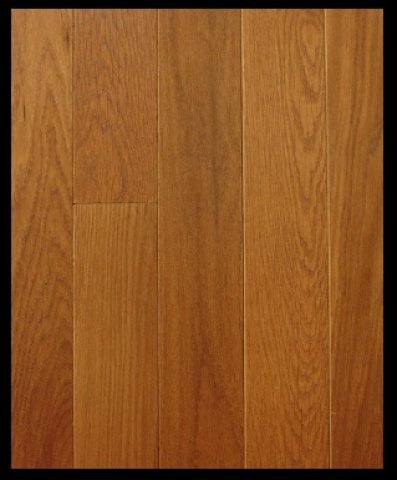 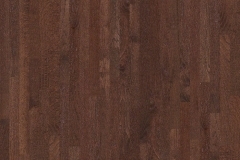 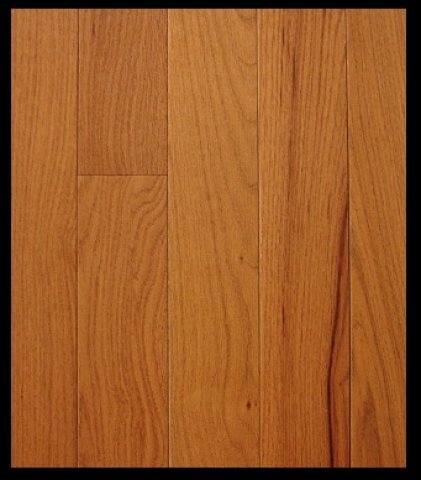 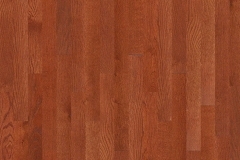 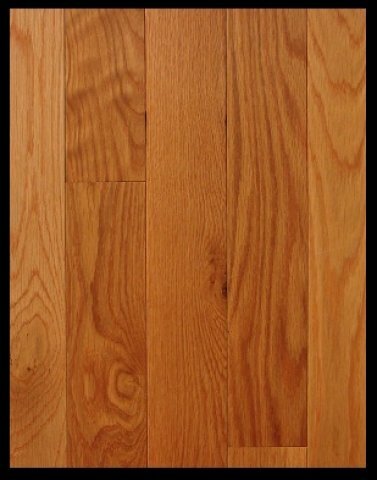 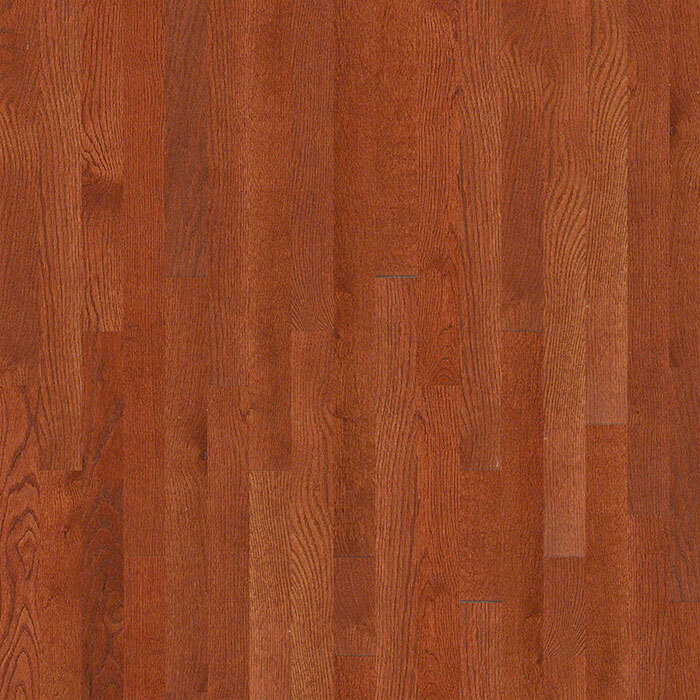 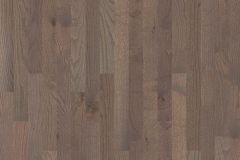 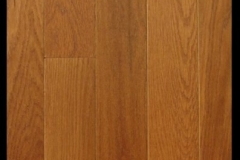 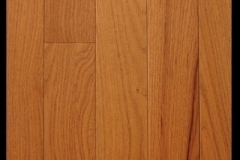 This 3/4″ Solid Hardwood Floor is available in 7 colors. 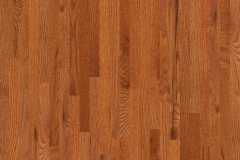 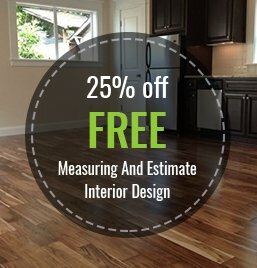 This solid hardwood is perfect for both new construction and remodel projects alike. 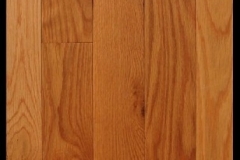 An Excellent Value at $4.99 S/F!